"Who am I?" is the most perplexing and profound question any man can continually ask himself. I think the real question should be, "Who does God say I am?" How we answer that question and how well we understand the answer is the foundation upon which our identity is built. Proverbs 23:7 says, "For as he thinks within himself, so he is." Satan knows that if he can keep you from understanding who you are in Christ, he can keep you from experiencing the maturity and freedom that is your inheritance as a child of God. Do you want to be truly free? Do you want to know the answer to the question, "Who am I?" 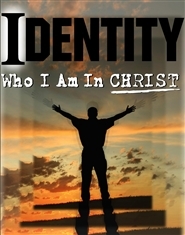 Join us on a 17 week adventure of "IDENTITY - WHO I AM IN CHRIST"
We are all leaders. However the condition of our heart will indicate where we are leading others. God is looking for men with character. Men whose hearts are right towards HIM. 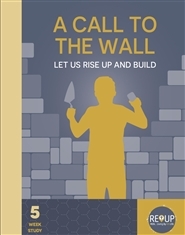 This 18 week study provides an in-depth look at the life of David and how he went from an unknown shepherd boy to a great king, despite many failures along the way. 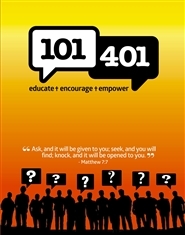 Each day includes short passages to read along with discussion questions to draw out God's Truth and life applications. Useful for both individual and group study. 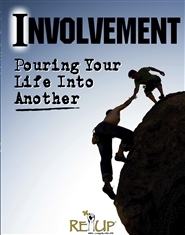 Pouring our lives into another is the principle of multiplication. Jesus poured His life into twelve men (not the masses) and as a result, the Gospel spread throughout the world. 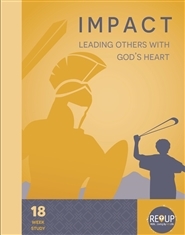 This 8-week study uses all of God's Word to learn about great men, see their character traits, and how they reflected those of of the Father. With scripture and questions to answer daily, you will be challenged and encouraged to grow as a disciple and pour your life into others so they too can experience what it is like to live by His life.